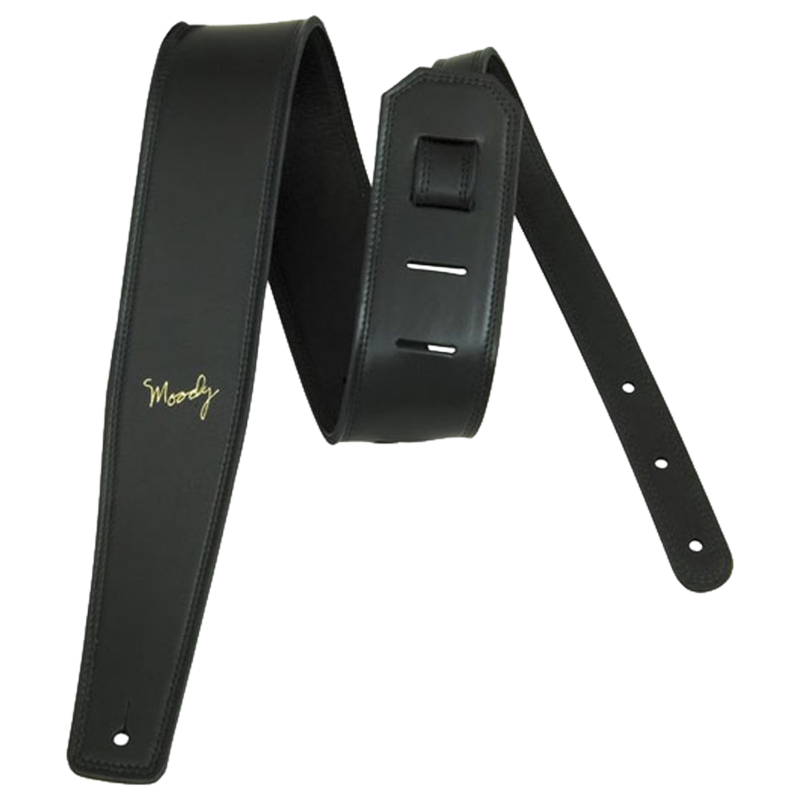 Spoil yourself with our beautifully crafted guitar strap that you won't want to remove from your shoulders. Made in the USA from high quality imported leather, our 2.5-inch suede backed guitar strap is both luxurious and functional. Choose from any of the available color combinations and have a high quality guitar strap for your expensive guitar. Also choose between the standard, long, and extra long configurations for maximum comfort and utility.